Afraid of sewing machines, or dangerous at the wheel? Come and learn to sew with us! This three week course covers all the basics of sewing, giving you a solid foundation from which you can grow – whatever direction you’d like to take your sewing career in next. 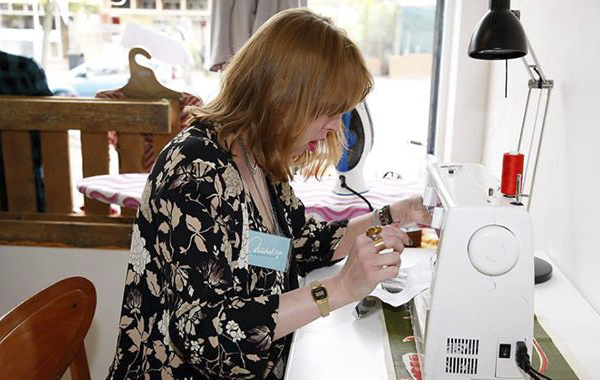 Skills: Threading a sewing machine, basic manoeuvres, learn how to hem, reverse, forward, turn corners, finishing off your work, stitch settings and tension control, using patterns, sewing buttonholes, sewing zips. 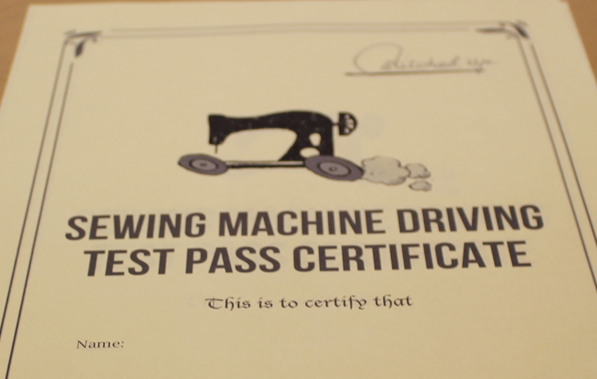 WEEK 1: Pass Your Sewing Machine Driving Test! 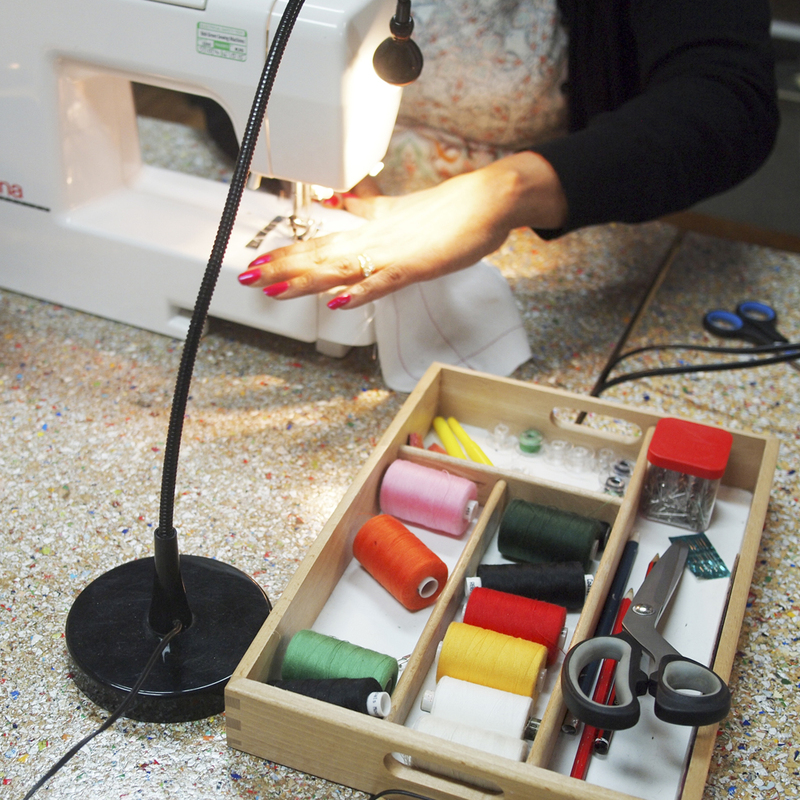 Our 2.5-hour crash course covers all the basics of using your sewing machine. Come away with a load more confidence, plus a certificate and an appliqued ‘L’ plate. WEEK 2: Cushion Cover. Learn to work from a pattern to sew up your first ever sewing project – a cushion cover with button fastening. WEEK 3: Box-shaped pencil case. Building on the skills you learned in week 2, this week we’ll tackle zips, and make this beautiful and functional lined pencil case (or whatever-you-like case). *PLEASE NOTE: As a small not-for-profit cooperative, our time and resources are always stretched to the max. In the event that a workshop is at less than 50% capacity, we will need to reschedule it. If this happens, you’ll be given as much notice as possible and your booking can be transferred to a future date or refunded. If you book a space on the workshop and need to cancel, please refer to our cancellation policy. We hope you understand and thank you for your support.